EDI Refining offers precious metal refining procurement services. Fair terms, transparency, quick settlements and risk control, EDI is a trusted solution. Whether you’re a pawn shop in Calgary, Alberta or a electronic recycler in Miami, Florida, or a industrial parts manufacture, EDI can help with your precious metal bearing scrap. If you are a business looking to sell high grade gold (Refined, Mined, Karat Jewellery, bullion and coins) please visit our gold refining procurement page. For Printed Circuit boards, Gold Plated Scrap, Gold Filled Scrap, Loose Catalyst we supply our customers with a couple of options. 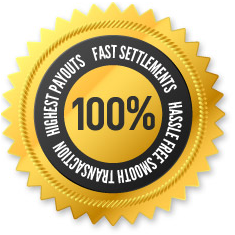 1)	Industry highest outright purchase price with fast settlement and payment. 2)	Assisted toll refining through either our secondary or primary refiner. Customer service, Integrity, Fairness, Quickness and we are a company you can grow with. 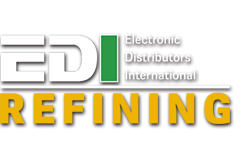 To learn more on how EDI can help you, Contact Us Today!